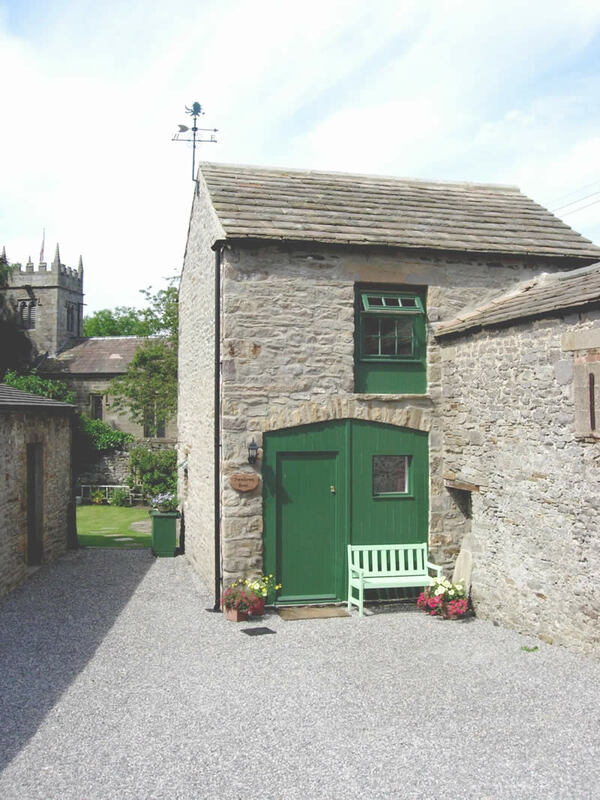 Why not come and enjoy a relaxing break in the Yorkshire Dales National Park? 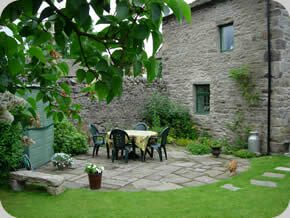 In Wensleydale, nestling at the foot of Penhill you will find Swallows Rest and Low Barn Lodge self-catering cottages. Specially designed for couples, these properties offer a tranquil and relaxing retreat from the hustle and bustle of everyday life. 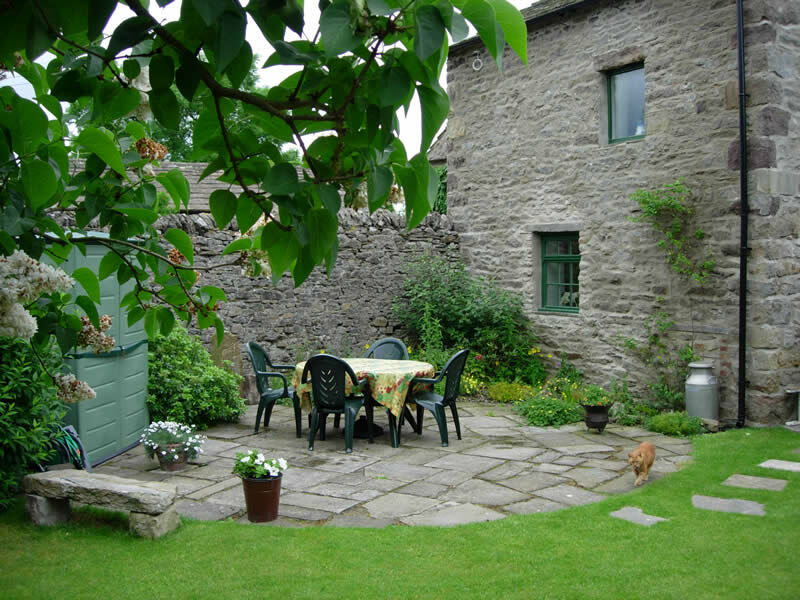 You can access leisurely walks from the door, listen to the birds sing, or perhaps just treat yourself to a glass of wine or a cold beer while you relax in the secluded cottage garden. At Swallows Rest you can always be sure of a warm Yorkshire Dales welcome from Ingrid and Graham.